Pulp and paper mill wastewater treatment produces a large amount of residual solids, presenting a number of issues in relation to wastewater treatment, discharge, and sludge disposal. Driven by the proven performance of our patented Aire-O2 Triton Process Aerator and Mixer, our self-contained pulp and paper mill units were designed to meet or exceed the needs of paper producers. Combining wide-dispersion, fine bubble aeration with industry leading mixing capabilities, provides an effective means of re-suspending and moving solids to create controlled mixing patterns to minimize short-circuiting. 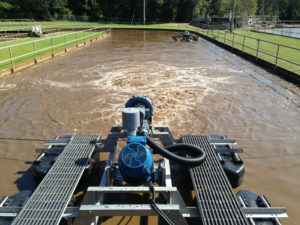 Aeration Industries’ tested and proven wastewater treatment offerings have been extensively deployed worldwide in a variety of pulp and paper mills. 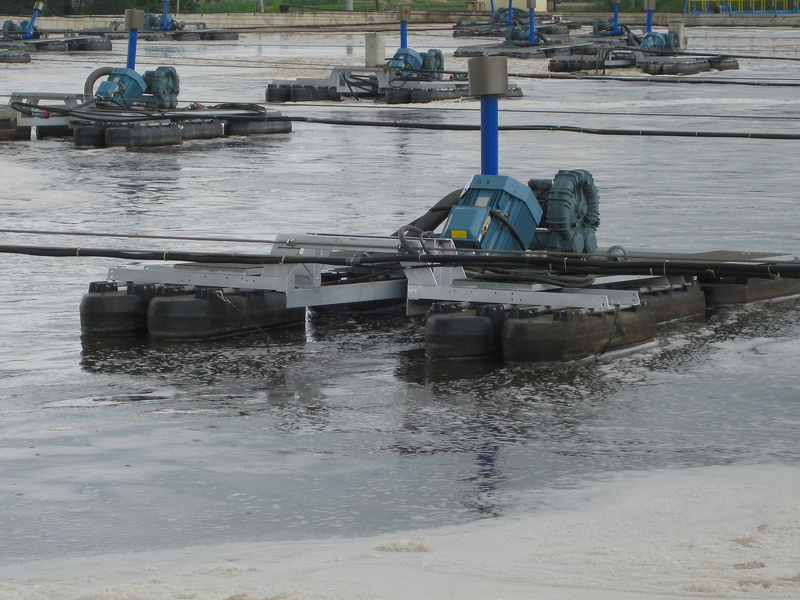 Whether your wastewater treatment system is an aerated lagoon or an activated sludge process, our wastewater treatment solutions provide an effective and reliable solution. 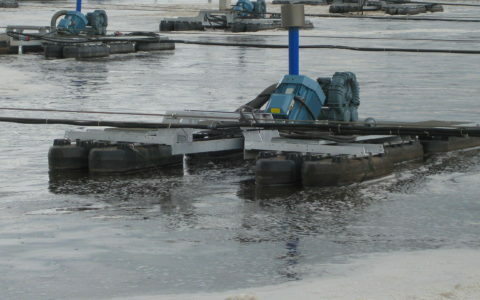 Contact us today to speak with a pulp and paper wastewater treatment specialist about your needs. Let us help improve your productivity.